This year of 2017 marks the 30th anniversary of Rotary’s initiative to eradicate polio from the entire planet. In the late 1970’s, more than 350,000 new cases were reported world-wide. In the Philippines, polio was rampant and the government asked for assistance. The Rotary Foundation responded with an initial team to distribute the Salk vaccine. 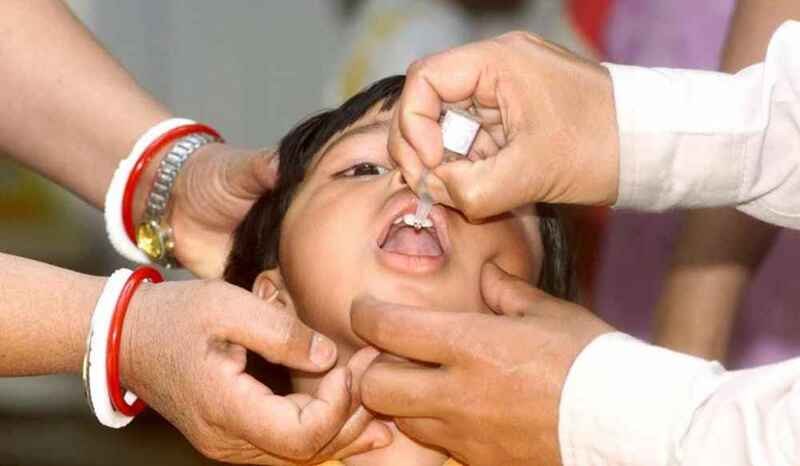 The results were so positive the Rotary Foundation established the Polio Plus program in 1985 to raise funds to distribute the vaccine around the world. Since then, Rotary has donated more than $1.3 billion to support Polio Plus. Through the active encouragement by Rotary, world governments have contributed more than $10 billion. The Bill and Melinda Gates Foundation has contributed more than $350 million and has pledged to contribute two for one for each dollar contributed by the Rotary Foundation through the year 2018. As a result Rotary’s leadership and action, polio has now been reduced by more than 99 percent throughout the world. Three countries remain with new cases each year – Afghanistan, Nigeria, and Pakistan. Active programs with the support of their governments are in place in each country. Polio Plus continues to need the help of the Rotary Foundation and all Rotarians.